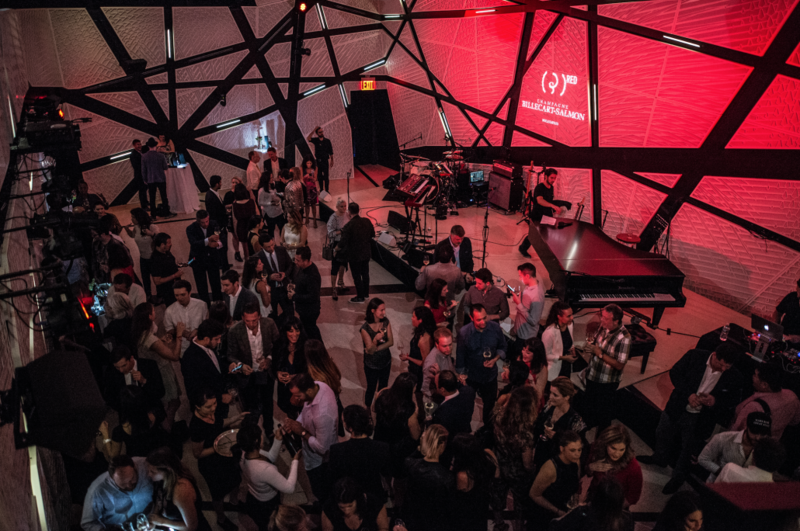 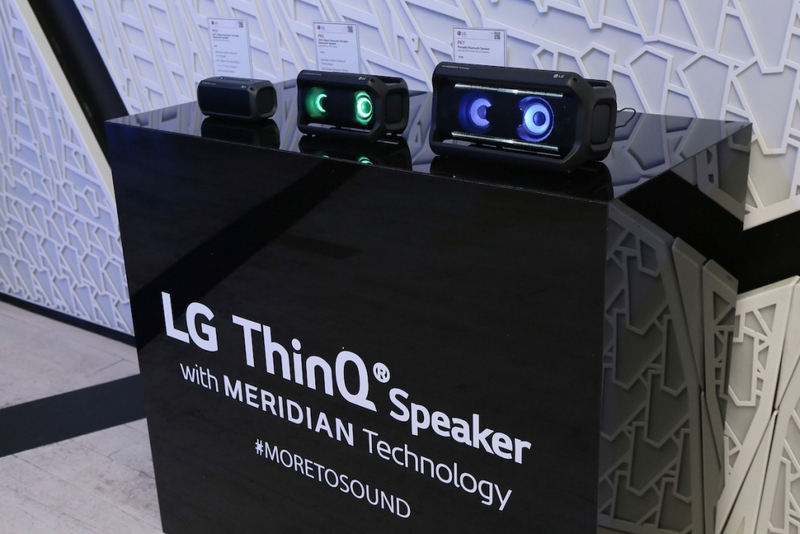 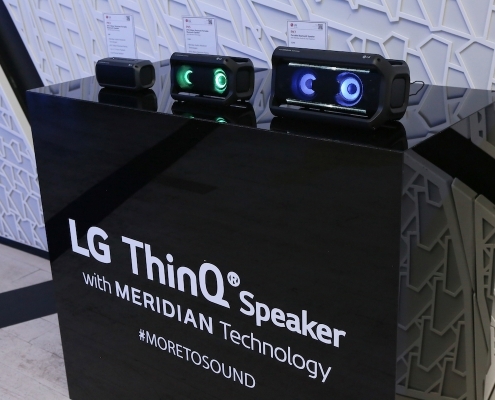 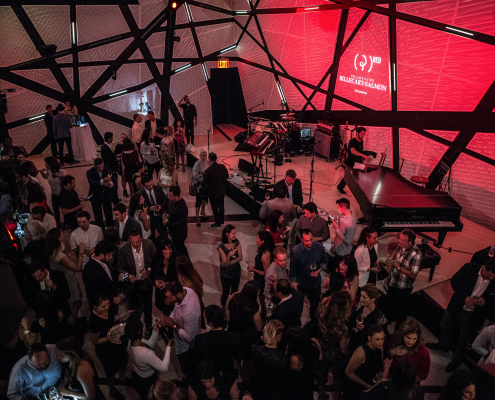 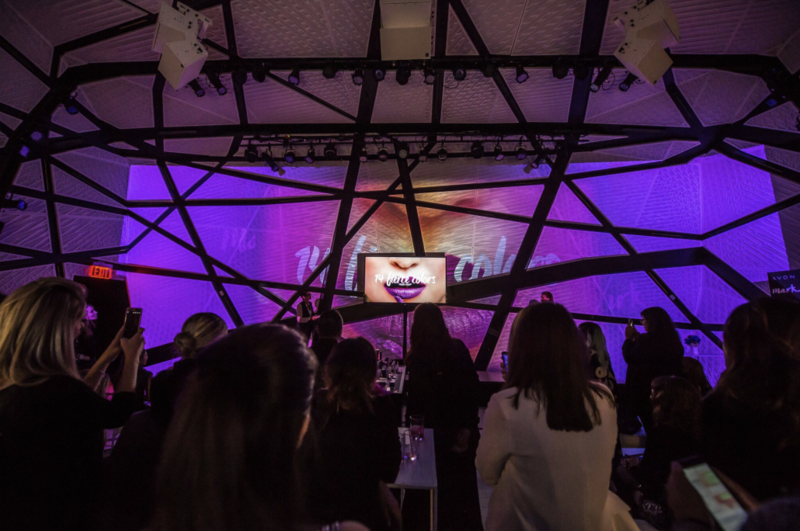 In May 2018, LG arrived at National Sawdust in collaboration with AFROPUNK to launch their latest Bluetooth speaker. 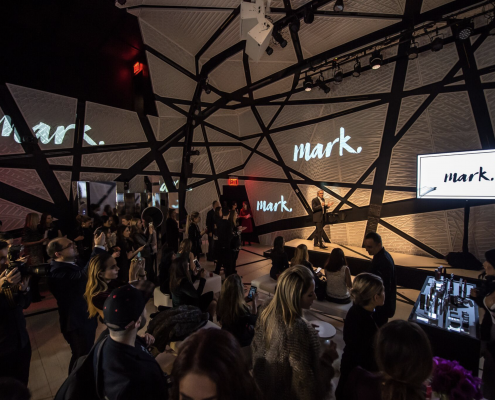 But this wasn’t just any product launch. 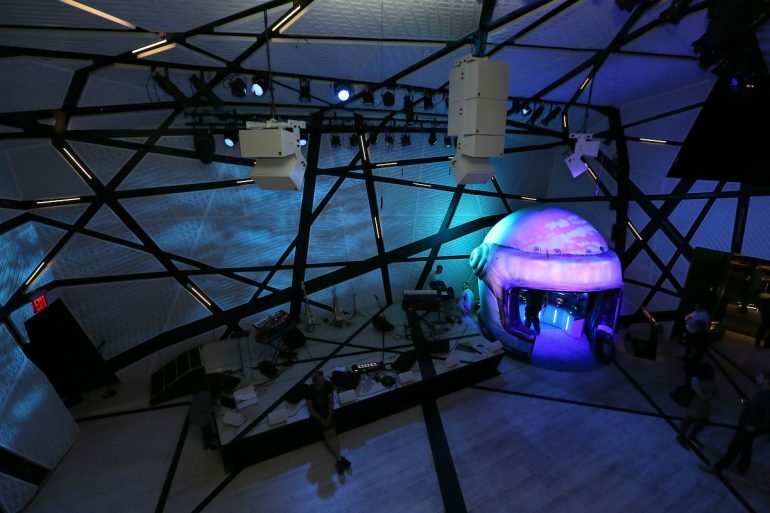 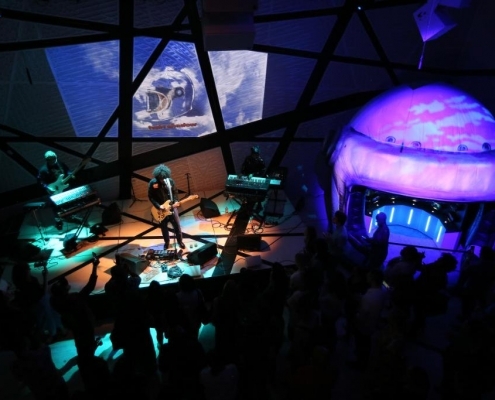 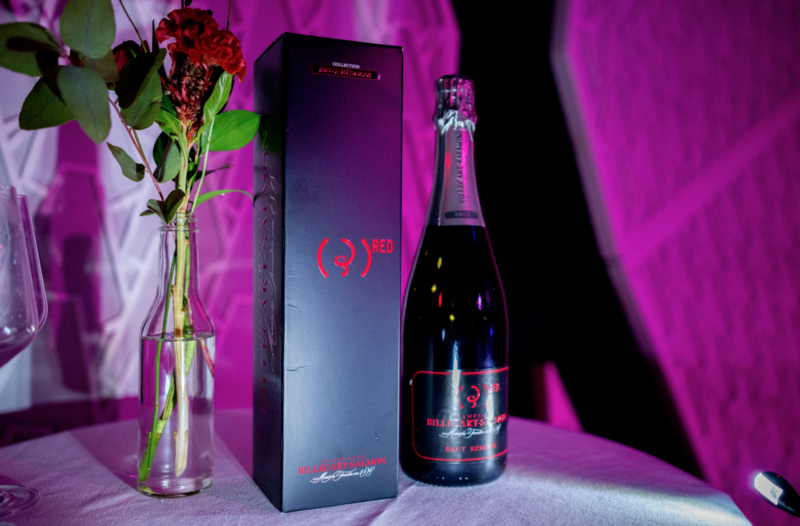 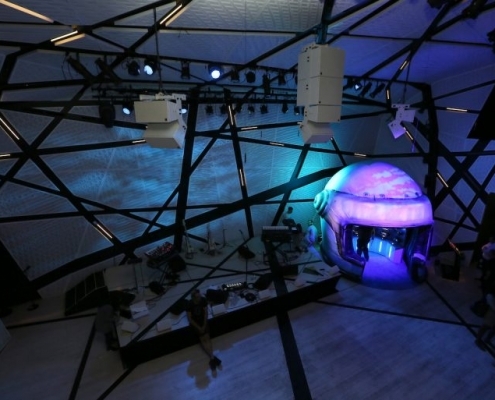 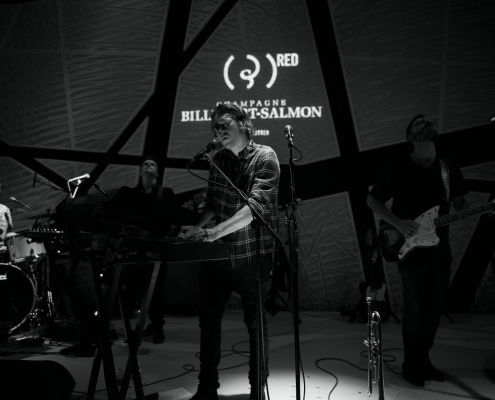 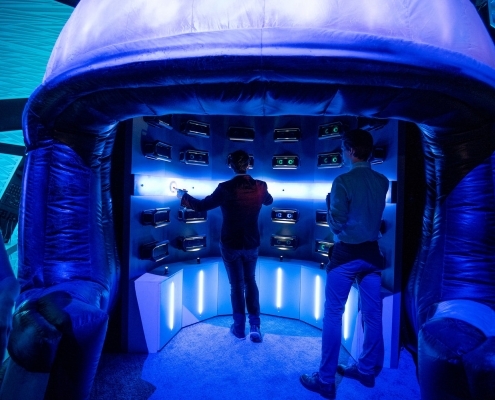 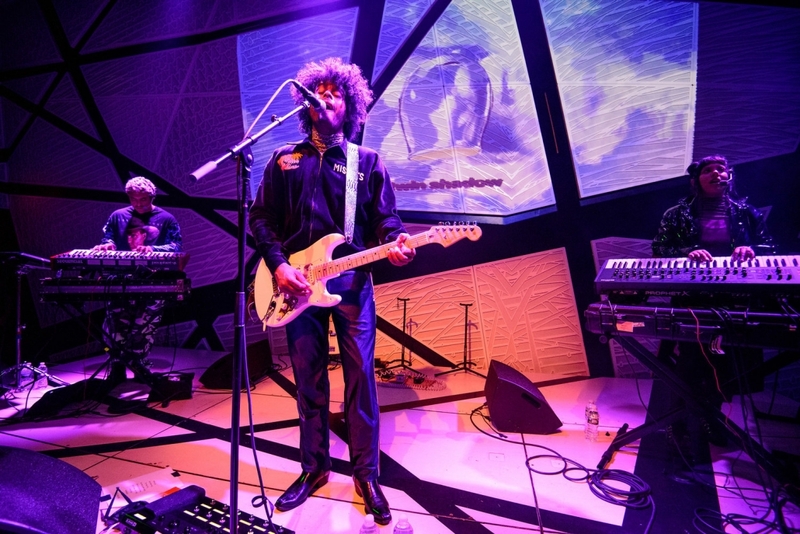 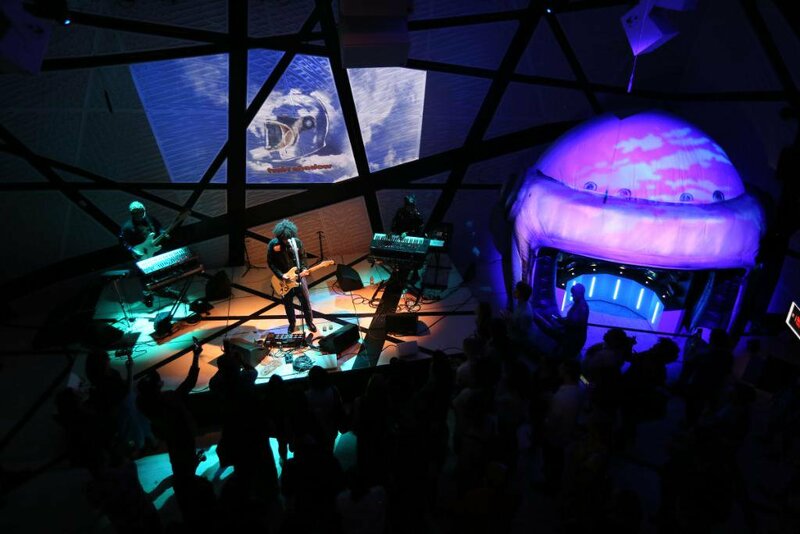 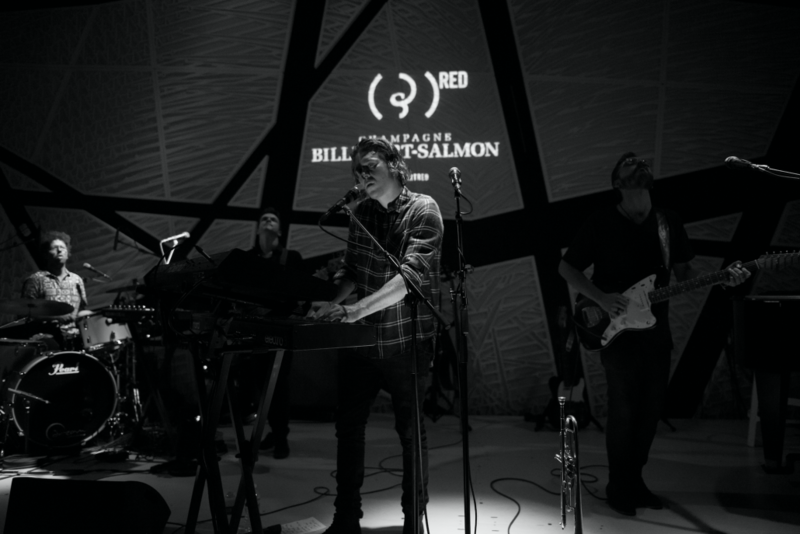 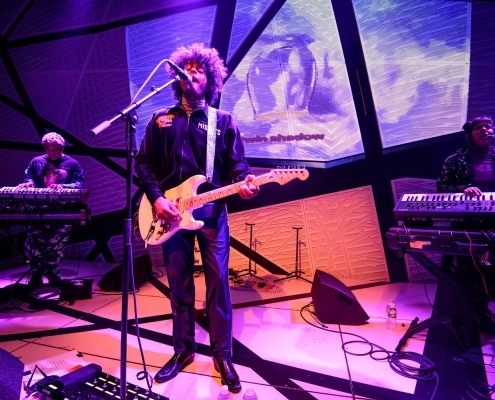 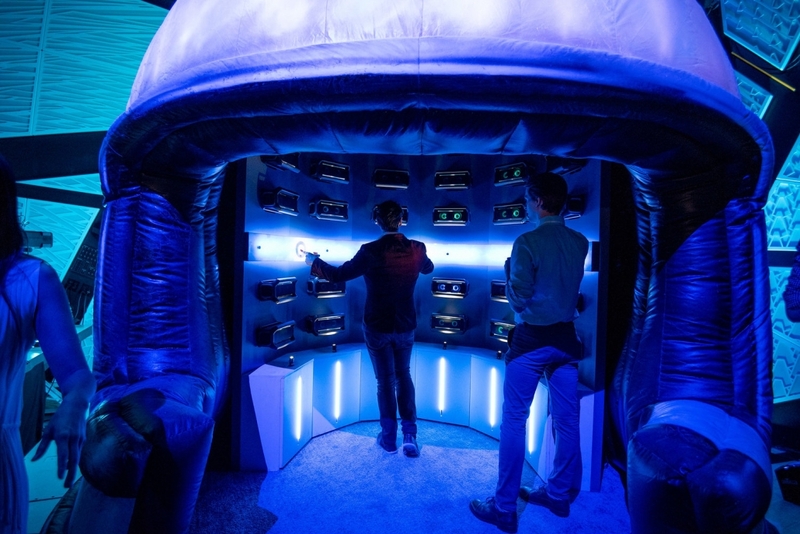 They used our space to create an experience where guests could listen to a live album, from synth-pop artist Twin Shadow, while using all five senses in a custom-made motorcycle helmet. 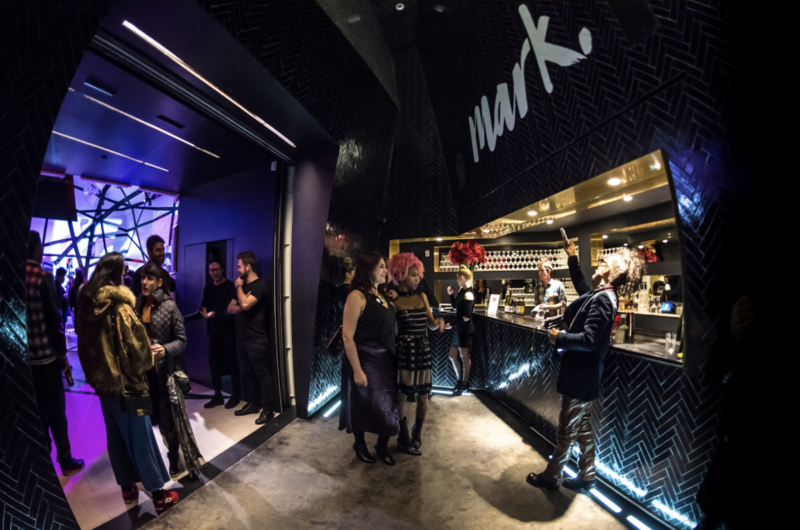 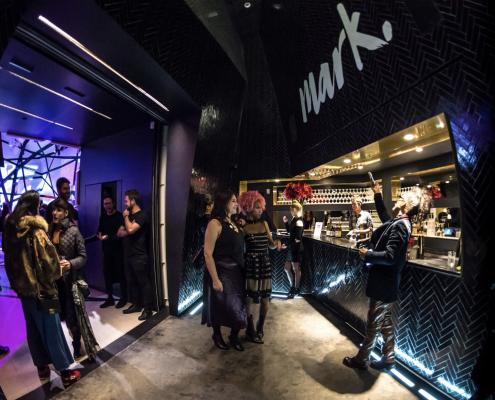 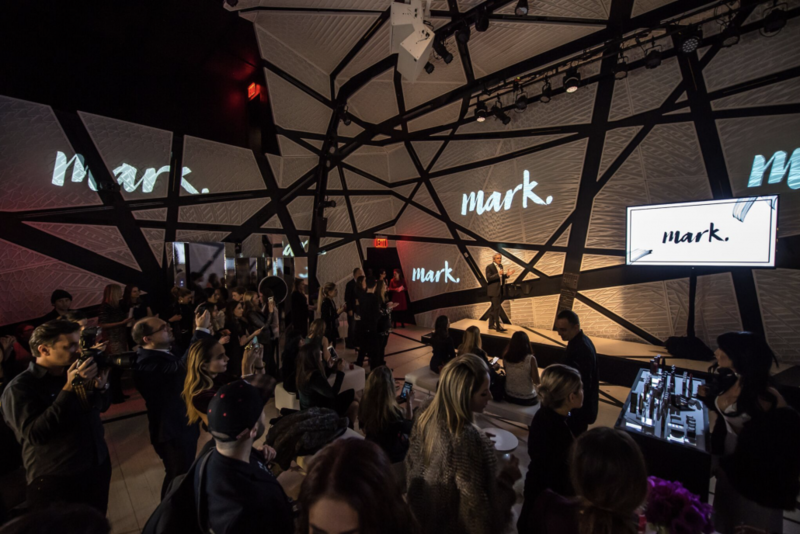 In January 2017, AVON hosted a global media launch event for their cosmetics brand mark. 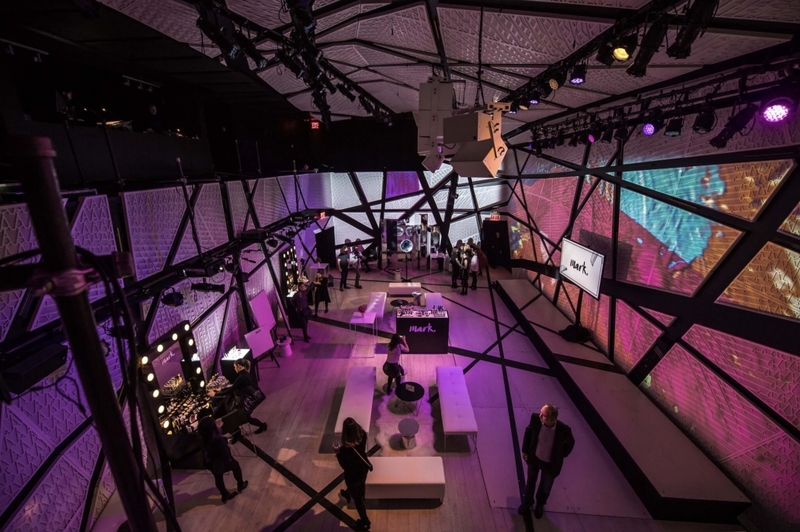 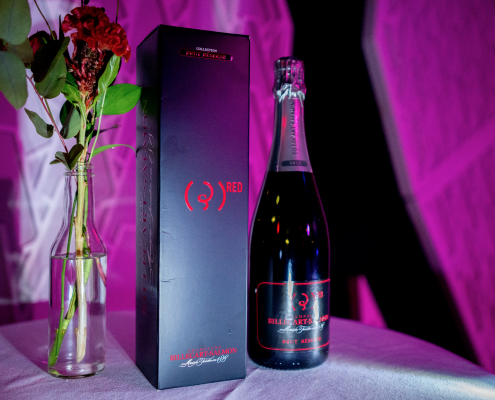 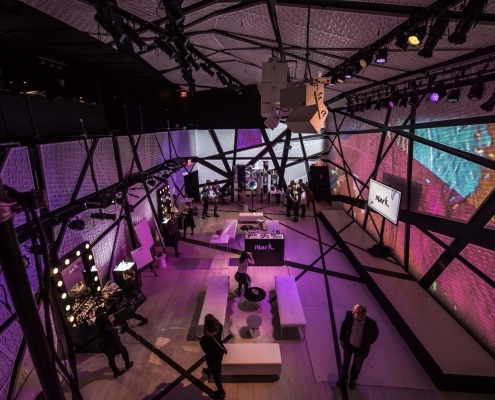 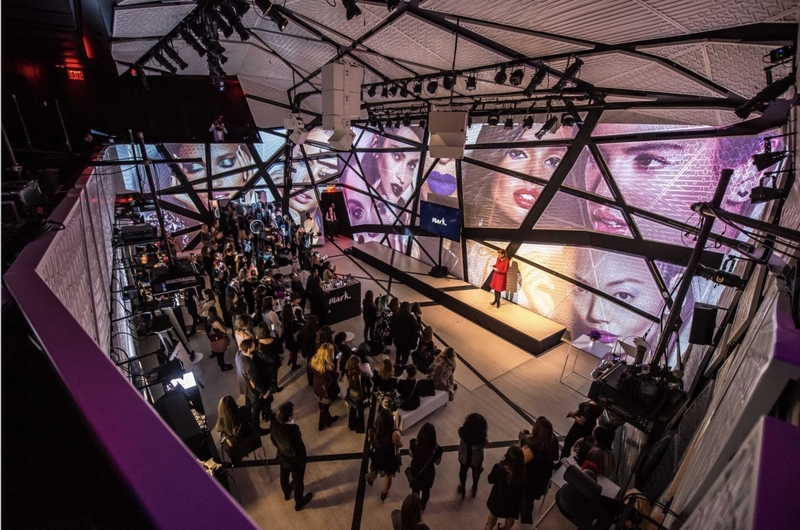 Press representatives from around the world were invited to the pop-up showroom to familiarize themselves with the cosmetics, and experience the results of a large-scale projection mapping effort. 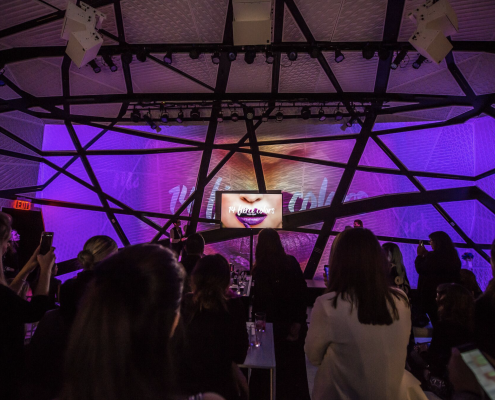 Promotional videos for the product were projected on all the white tiles in our main hall, transforming our venue into a moving work of art.